Got no time to bring in your welding repairs? No worries! We can come to you! 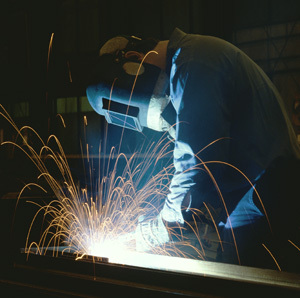 We specialize in on site welding procedures and repairs on just about anything. We can weld and repair trailers, vehicles, gates and equipment no problem. We even do Marine welding on boats and dock equipment. DGM Welding is your all around welding specialist for any welding task. Call (954) 874-0976 today for your free quote! Read more about Steel Fabrication on the next page.